The law on tourist fees is to be tested in the Crimea from 2018 to 2022. 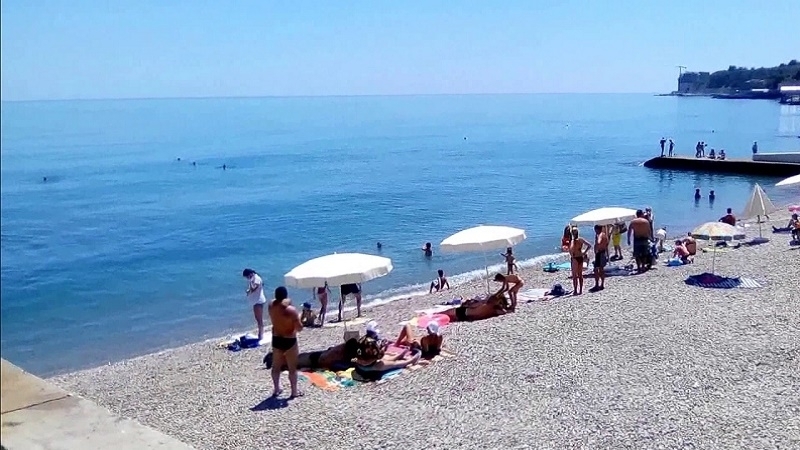 The State Duma of Russian Federation at a meeting on Wednesday, July 19, in the third reading adopted a law on the introduction tourist fees in the occupied Crimea, as well as in the Krasnodar, Stavropol and Altai Territories, TASS reported. The final version of the law provides that the resort fee shall be credited to the budget of the constituent entities of the Russian Federation. To collect and distribute these funds a Resort Infrastructure Development Fund will be established, the funds from which can be spent only on the designing, construction, reconstruction, repair, improvement and maintenance of the resort infrastructure. In 2018, 70% of the projected revenues from the fees on the territory of the respective municipal entity will be directed to the budgets of municipalities. In the following years 100% of the fund will be distributed among the municipalities. Creation of public councils to control the targeted expenditure of the fund's finances in the municipal entities is also proposed. In the first year the expected rate of the resort fee should not exceed 50 rubles per day, and then the threshold will be raised up to 100 rubles. Furthermore, the size of the fees, depending on the season, can be reduced to zero. Citizens who stay more than a day in the hotel or other accommodation facility will be the fee payers. The law also defines preferential categories of citizens who are exempt from the fee payment. The law provides that the regions have the right to add their benefits to the resort fee, and the municipalities will have the right to provide the region with recommendations on the benefits to pay the fee. Earlier QHA reported that Russia has come up with a way to increase the number of Russian tourists in the occupied Crimea. So, Vladimir Petrov, an odious deputy of the Legislative Assembly of the Leningrad Region, suggested RF Federal Agency for Tourism Rosturizm to introduce a fee for Russians who go on vacation abroad.